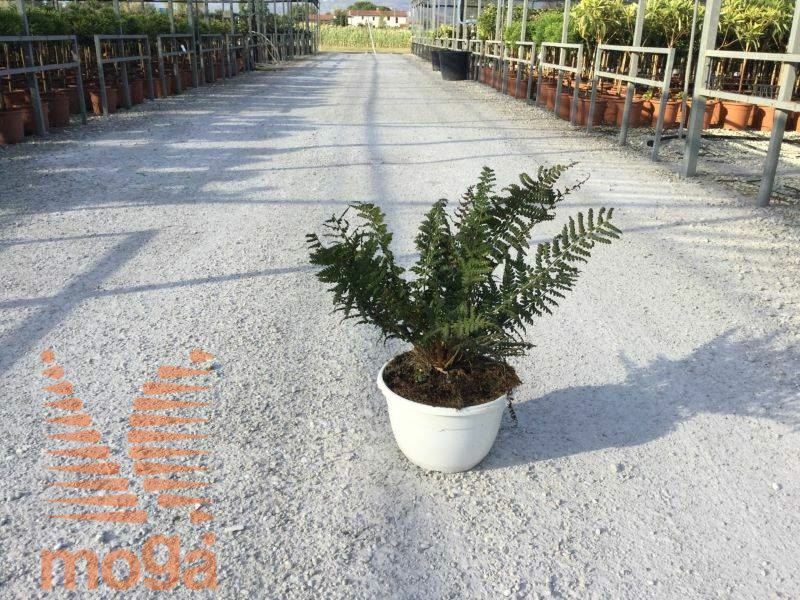 Oustandingly healthy and reliable deciduous ornamental fern (60-90 cm). Leaves bright light green, finely pinnately compound. If given enough moisture grows well also in a relatively sunny site.